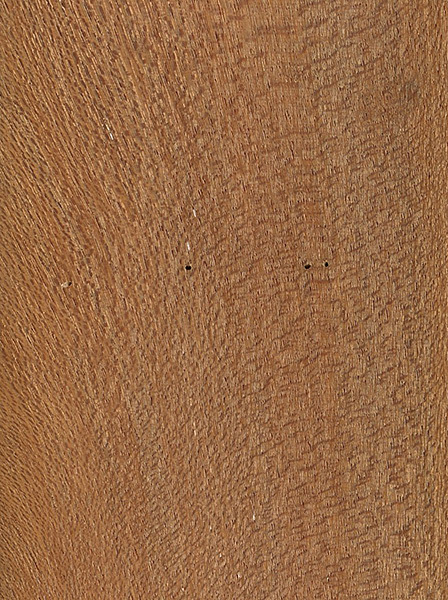 Scientifically, the name Philippine Mahogany has been used to encompass most commercial lumber found in the Shorea genus, where it is very commonly used in it’s native southeast Asia. There is an abundance of variety between the difference species: each with different working properties, appearances, and mechanical strength values. 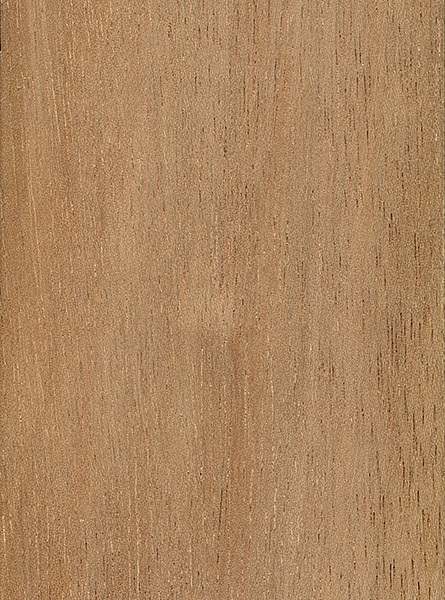 The five main groupings for Philippine Mahogany (Meranti/Lauan) are: Light Red Meranti, Dark Red Meranti, White Meranti, Yellow Meranti, and Balau. Is this type of wood resistant to termites/pests fungi? What is the best wood for a house door, need assistance. Would this kind of wood be good for protecting a valuable antique snooker cue? If not what kind of wood be best?? I’m assuming you are asking about a carrying case. The case construction would be more important than the wood. That said, this wood is soft, like pine, so it would be susceptible to dents and dings. I’d recommend a hardwood with metal corner protectors. Mahogany is much harder than pine and mahogany is absolutely nothing like pine. Pine is about as soft a softwood as it gets, save for something like balsa. Mahogany machines well with very little grain tear-out – it would work great for any kind of protective case/box. Phillipine mahogany is not real mahogany. It’s Shorea, a southeast Asian Dipterocarp genus. Mahogany comes from several species of Swietenia, native to the Americas. As far as hardness, it’s probably comparable to mahogany, but talk about machining poorly. Shorea is the worst. There are so many species of Shorea, Swietenia and Pinus as to make any generalizations about hardness impossible. The pine you’re familiar with–the stuff you buy at the big box stores–is pretty soft, but red pine is as hard as hornbeam. Additionally, periphery mahoganies like sipo and sapele can be quite hard compared to relatively soft genuine mahogany. 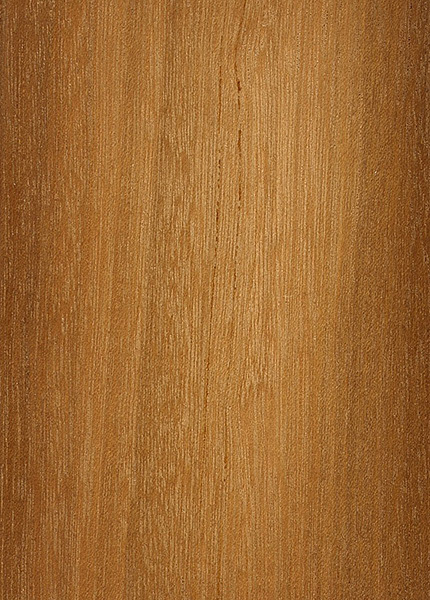 On the other end of the scale you have spanish cedar (another relative of mahogany) which is softer than many softwoods. You are correct that wild generalizations cannot be made. 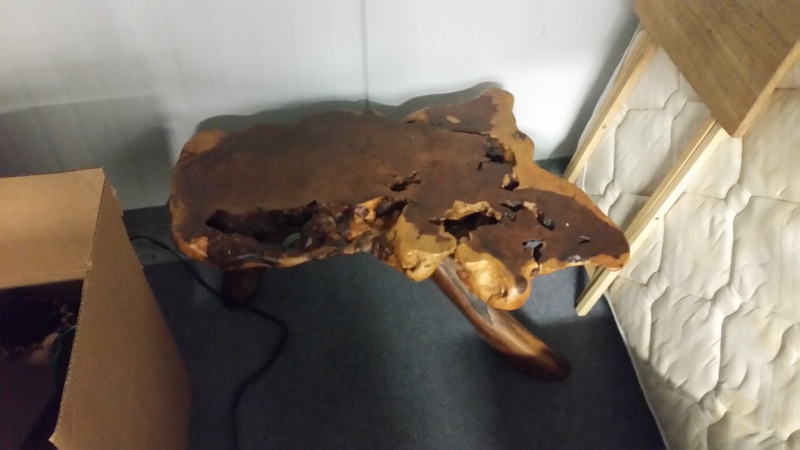 Looking to buy new outdoor tables at https://philippinefurniturestore.com/. Is mahogany a good material? how high are the mahogany trees? I hope that answers your question, Pony Boy. Sorry, it appeared you were asking what Phillipine Mahogany was. “Back it up”?….really? Do you know where you’re at? Why don’t read the article these comments are attached to, if you don’t believe me. I bought Swietenia… is THAT “real” mahogany? or whats the highest quality, rarest, most expensive breed in the world? and can it grow in FL, or only in the Rain Forest? 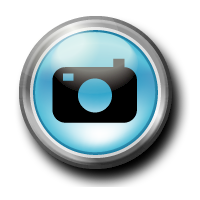 The answer to your question and any other wood related question you can think of is contained within this website. Nice bit of blatant plagiarism. That was part of the point…and he still didn’t get it. Clueless.